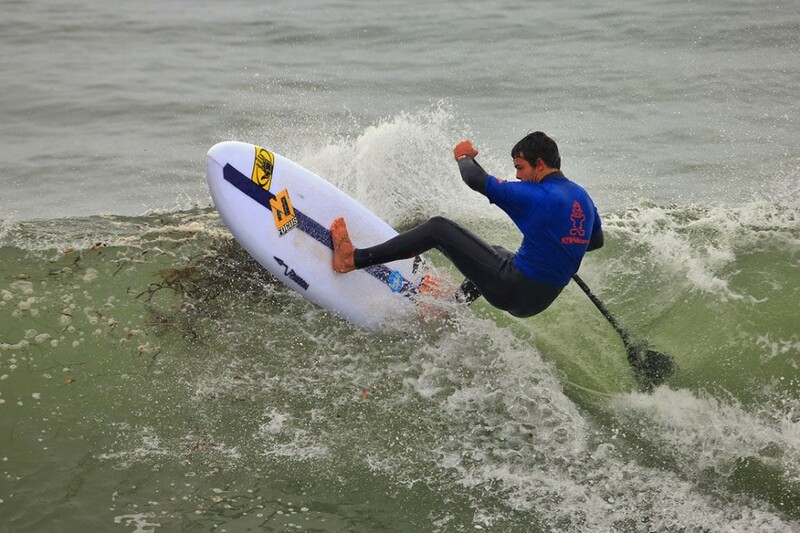 Mo Freitas…winner again in Santa Cruz, CA! Last month Mo and I set off to design a small wave board that would go richter on mushy, CA type surf, and I wanted to get the finished weight down. I’ve been experimenting with US Blanks White-hot EPS foam, and different layup schedules to get a 7’x 22 x 3.8 to weigh in finished at 8lbs. Many thanks to John Abilla at Eric Arakawa’s glassing factory, who went above and beyond on glassing this needed board, just barely making Mo’s deadline, and all while semi-dying from a flu bug!! Also, many thanks to Focus SUP for coming to the table for helping us make this board happen! Thanks Mo! You did it again! 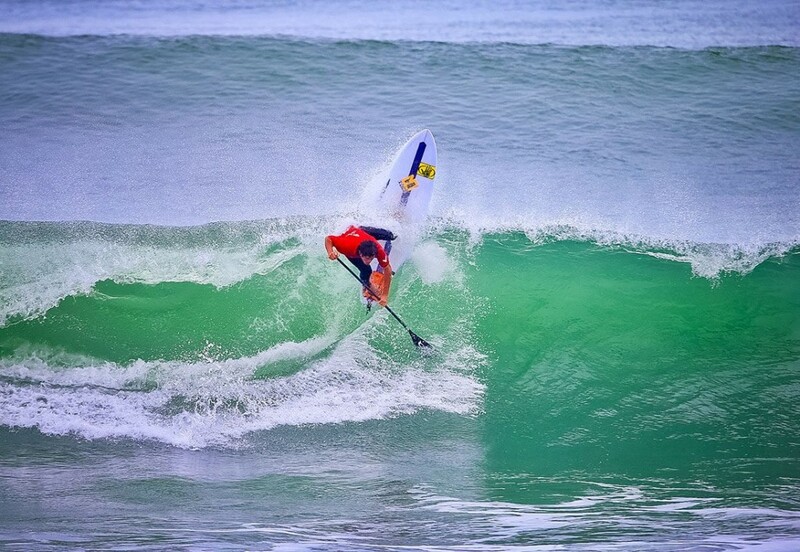 For three decades, the world’s top paddlers have been flocking to the crown jewel of the Central California coast for one of the most iconic events in paddlesports, the Santa Cruz Paddlefest. Throughout the event’s 30-year history, faces have changed and industry has evolved—SUP came to be, came to be accepted and eventually became the most popular paddlesport of all—but with the exception of incorporating a SUP division somewhere throughout, the SC Paddlefest has remained immune to excessive adaptation. Pat Rawson has been shaping surfboards since 1966, and manufacturing surfboards on the North Shore of Oahu since 1972. Combining pre-proven, innovative custom designs with handcrafted experience, Rawson shapes and sells to 19 countries worldwide from 6 hi-tech manufacturing locations. © Pat Rawson Surfboards. All Rights Reserved.